An effortless, yet exhilarating expression of absolute freedom. Available as a Drophead Coupé, with Aero Cowling, tonneau cover or as a Black Badge, the Rolls-Royce Dawn delivers an effortless, yet exhilarating expression of absolute freedom. Experience a Rolls-Royce like no other. 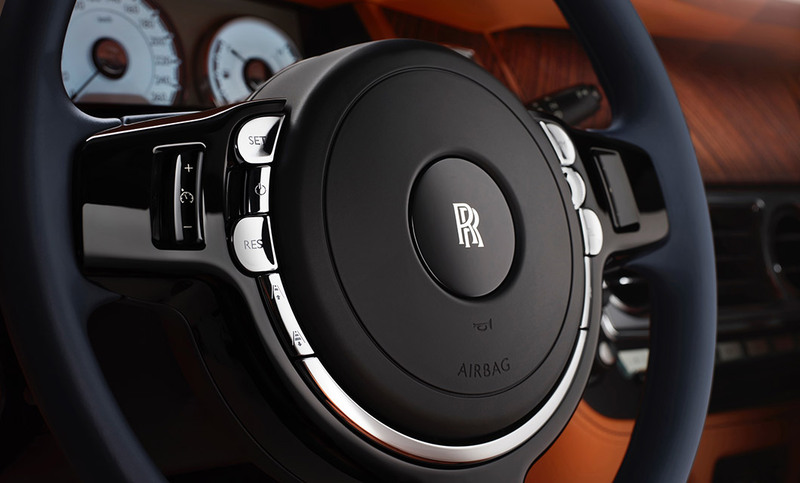 Rolls-Royce Dawn Drophead Coupé provides a unique open-top driving experience. Please speak to the team at Rolls-Royce Motor Cars Birmingham or Rolls-Royce Motor Cars Bristol today for further information. Inspired by the iconic Silver Dawn of the 1950s, Rolls-Royce Dawn exudes the perfect blend of sophistication and freedom. Infused with a youthful spirit and vivacious energy, the Rolls-Royce Dawn combines an exacting balance of uncompromised luxury with exhilarating sensory experience. Roof up or down, Dawn is gracefully athletic. The imposing front grille, sweeping shoulder line and slender roof evoke a vision of dynamism. The self-adjusting suspension makes every surface feel as smooth as glass retaining the iconic Magic Carpet Ride. Sleek side windows create a private, intimate atmosphere – hinting at the welcoming sanctuary within. On the open road or the driveway, Dawn simmers with power and purpose. the roof and feel more connected to your surroundings. Beneath the hood lies a 6.6 litre V12 twin-turbo engine, offering seemingly infinite reserves of power and exhilarating torque. For further details please speak to the team to arrange a viewing and demonstration drive. Tailor your Dawn utilising the Rolls-Royce Motor Cars Bespoke Services. The expert engineers and craftspeople are on hand to create your Bespoke Rolls-Royce. They can achieve bold statements and subtle touches – down to the last exquisite detail. 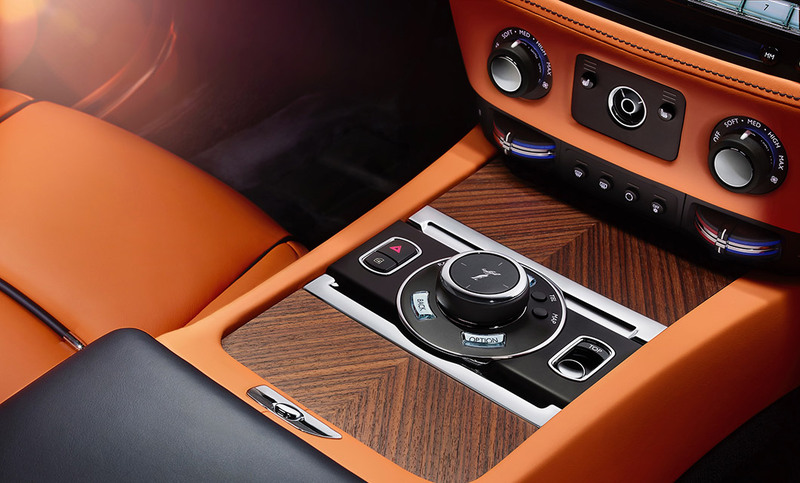 From a dazzling range of exterior hues to sophisticated interiors, the opportunities for personalisation are endless. Please speak to a member of the team for further information. Below are the technical specifications for the New Dawn. Interested in a New Dawn?